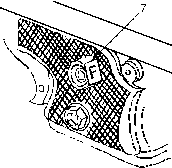 Release barrel locking latch (3) and turn barrel release latch (2) to upright position and remove barrel assembly (4) from receiver (13). Point receiver (13) upward with buffer (12) resting on a work surface. 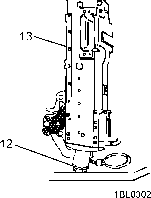 Insert firing pin protrusion gage (27) in receiver (13). 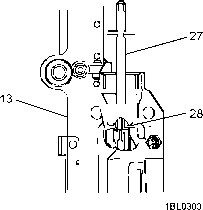 Seat the bottom end of gage (27) firmly against the bolt face (28). 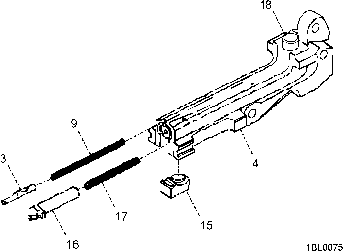 How to use m249 firing pin protusion gauge? 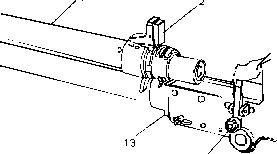 How to measure firing pin protrusion on m249?